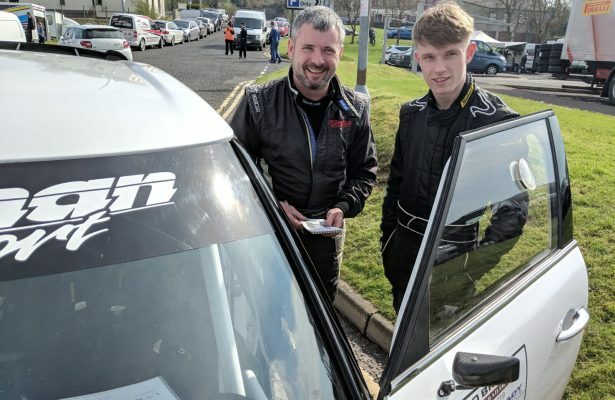 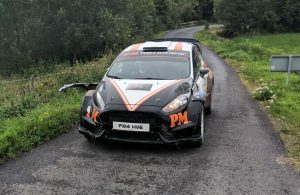 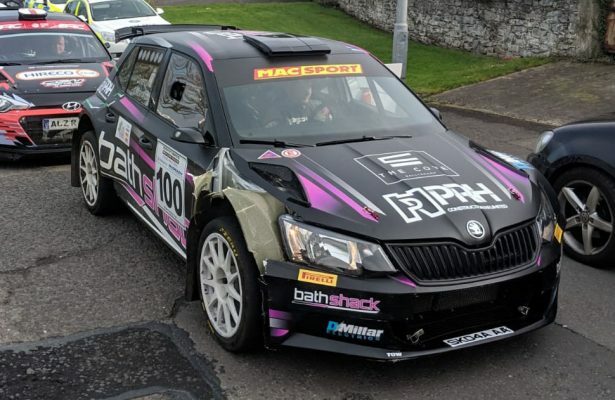 After SS3: McGarrity Retires, Moffett Leads! 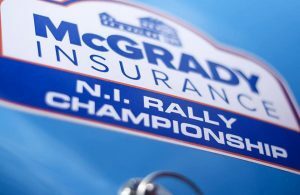 Henry Vies to Stay in Title Hunt as McGarrity Closes on Title! 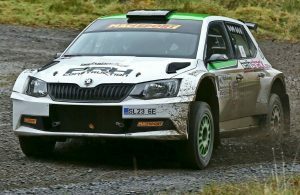 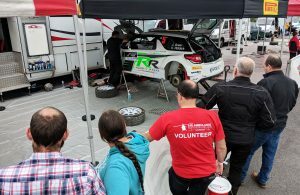 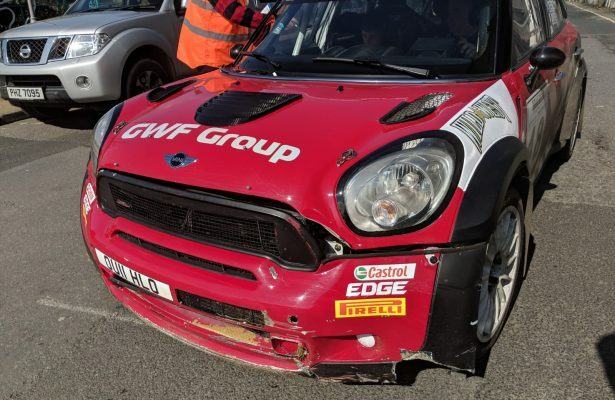 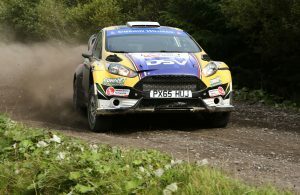 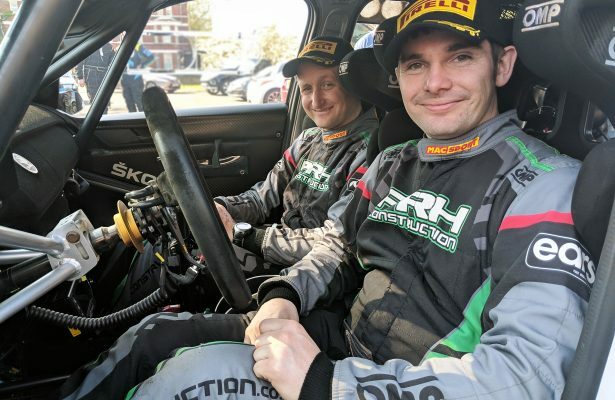 Moffett Wins Lakeland Stages Rally Despite Last Minute Dramas! 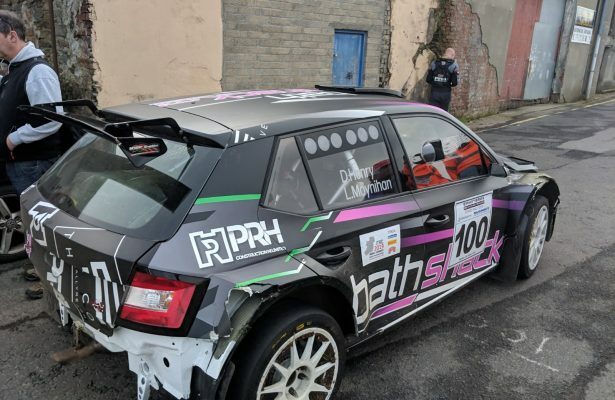 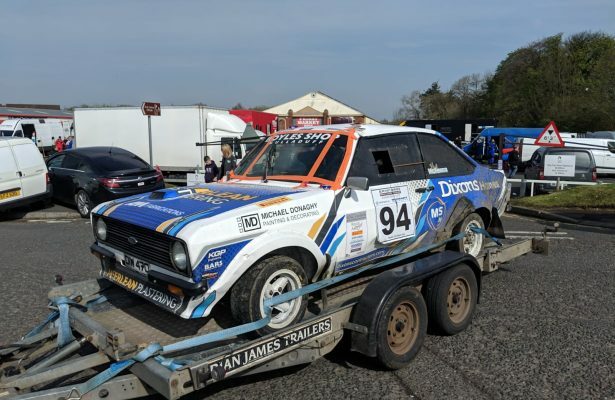 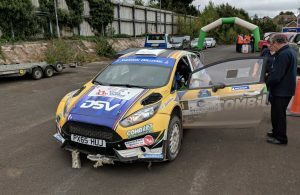 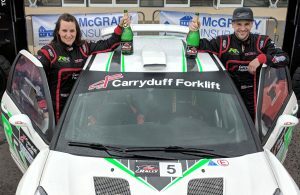 SS11: Greer & Riddick Win the Carryduff Forklift Down Rally!